So, I wanted to start reviewing something other than in-ear headphones, and this is my second on-ear headphones review. I also bought these as I found out the hard way, that a high use of in-ear headphones can cause ear pain, no matter how comfortable they may be. 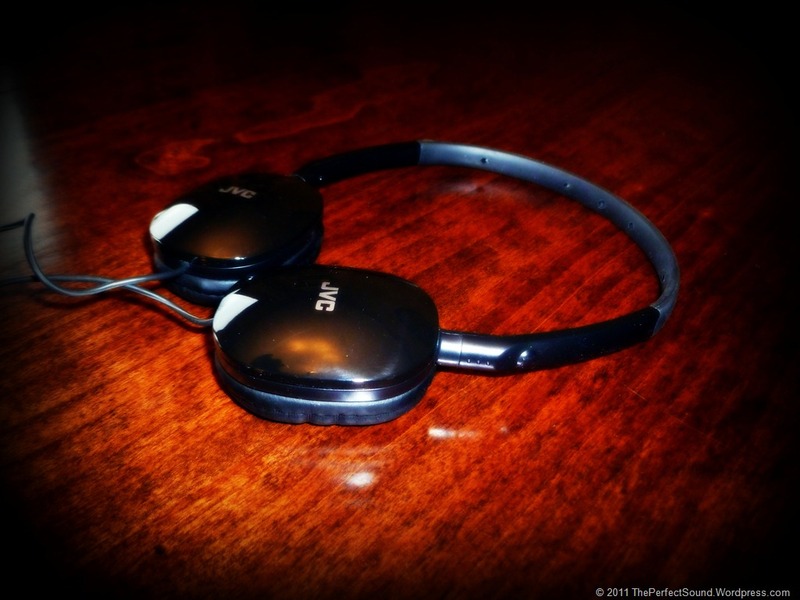 At first, it was a little difficult to get used to on-ear headphones as I almost never use them. So I was a little disappointed in the sound at first. I thought it was horrible. 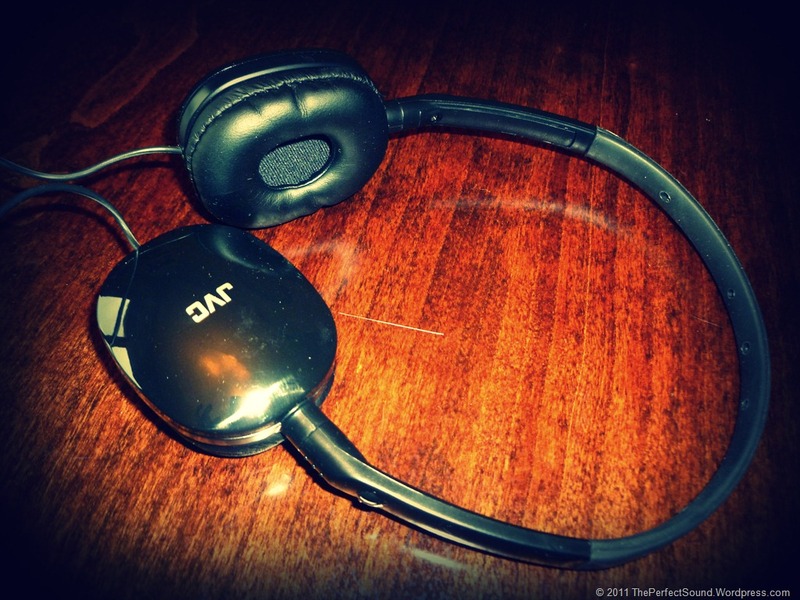 But then, as I got used to the different profile of on-ear headphones, I became impressed with the sound quality. I’m not saying that it was great, but for the price range ($10-20) the sound was pretty good. I think that it has a little trouble with the highs, and the bass isn’t that powerful, but these headphones are a nice average pair, and you would have to pay 2-3 times the price to get a better sound. These headphones have a nice design, I wouldn’t be embarrassed to wear them. They come in several different colors, meant to match all the iPod colors, but I chose the black. They have a nice glossy finish on the earpieces, and the headband is not uncomfortable. They are nice and light, without feeling too cheap. 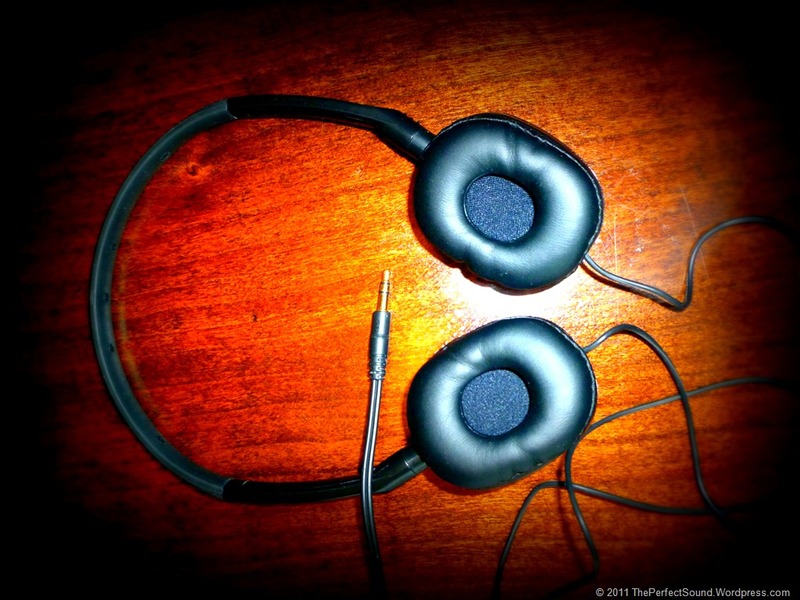 One of the nice features of these headphones is the swivel hinge on the earpieces that allow them to twist flat. That way you can store them easier and safer. Additionally, being able to twist to fit perfectly on your ears adds to the comfort of the earpieces. The earpieces have a nice sized cushion, and I found it to be pretty comfortable, unless I used them for a long time, then my ears started to hurt. These are a nice pair of headphones for the price. I didn’t mind shelling out somewhere in between $10-20 for these small headphones. I would recommend them if you can’t afford anything more than $20. If you can afford something more, there is a lot out there. 100% of donations go towards purchasing new headphones and paying for the web hosting.